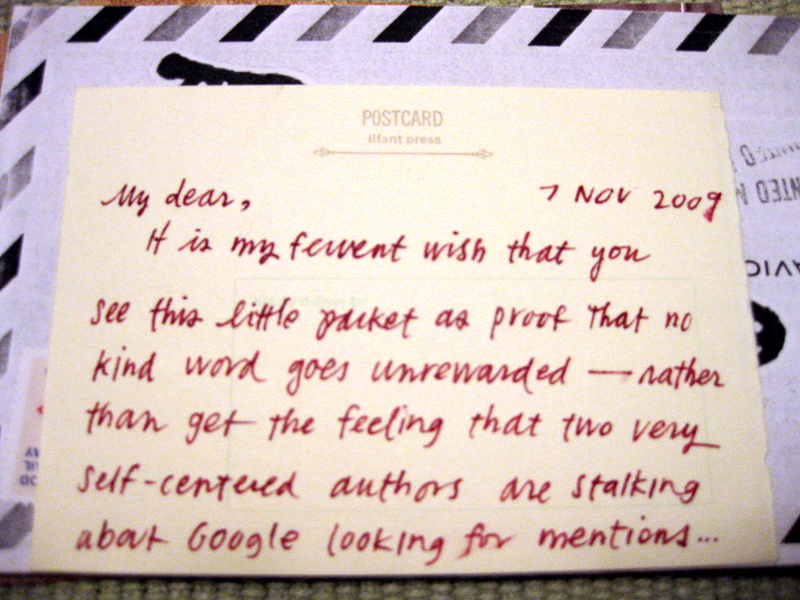 Such a coup to find feedback to my blog musings (and in such a tangible format too)! My husband was wowed and astonished. For a moment I felt like a celebrity as I showed him the spread of goodies packed up by the authors and shipped all the way from San Fran to Canada. Just confirmation that a good word put in for someone, no matter how far away, how quietly or anonymous, really does come back to you. (Certainly this is true for the opposite as well, so let’s watch what tongue, pen and keyboard puts into existence.) Today is a day to feel the good vibes of the universe…. and the interconnectedness of us all. Hello… The miracle has happened! My little son was born one week ago. I am trying to get a handle on this ‘Mom’ thing. It’s rather difficult. Much more painful and awkward than I ever imagined… but I do so love looking into the little guy’s eyes. 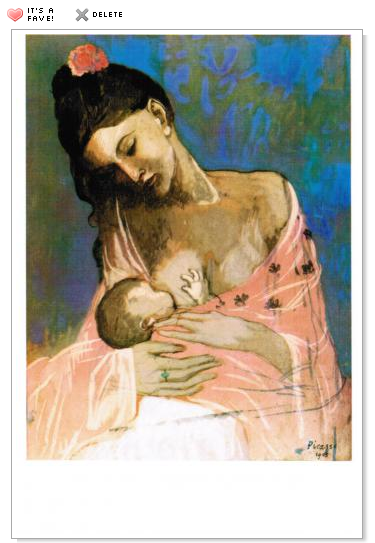 Here is a postcard that I received today, on this his 1 week birthday, at a time when breastfeeding makes both of us grumpy and sad and feel like crying… but we do have odd moments of contentment similar to this image. I am praying that there will be many more in the future. 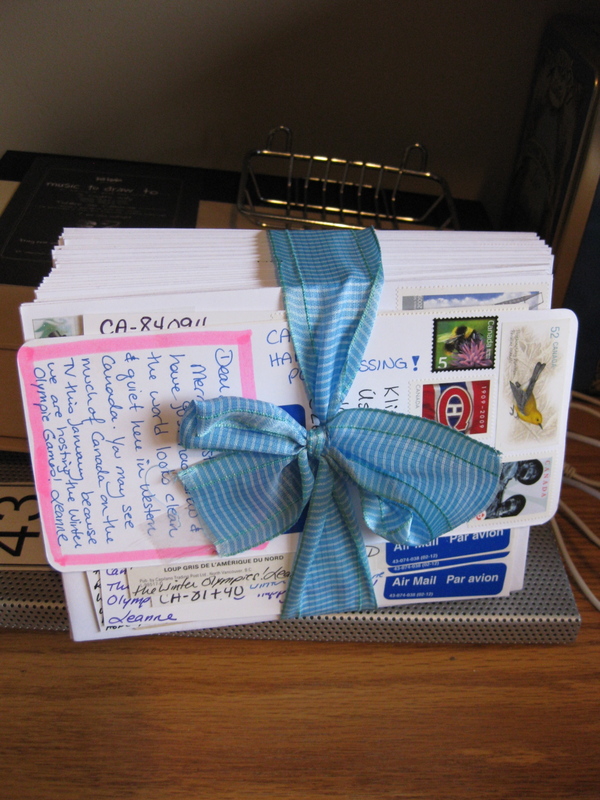 This bundle of 42 pieces went into the red Canada Post box last week… All stamped, addressed, labeled, stickered (some were even scented with pine) and hand written :) I’m now working on batch two, which will go to the USA and contain about 55 more postcards and Christmas envelopes (mostly for my 43 Things friends). So yes, I love all your mail and will respond asap, but my mind won’t let me rest until I get this most noble task of Christmas Cards checked off my to do list. 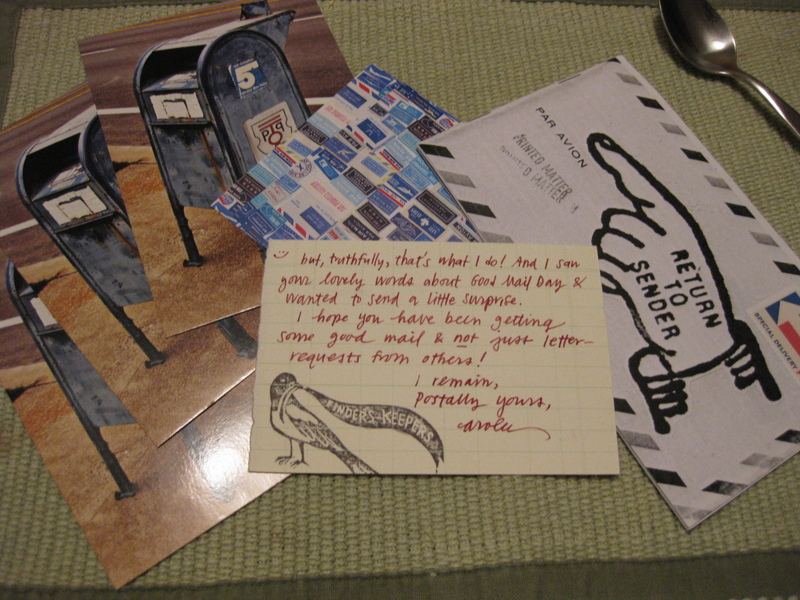 My 1st Received Piece of Mail Art !!! Hallelujah! 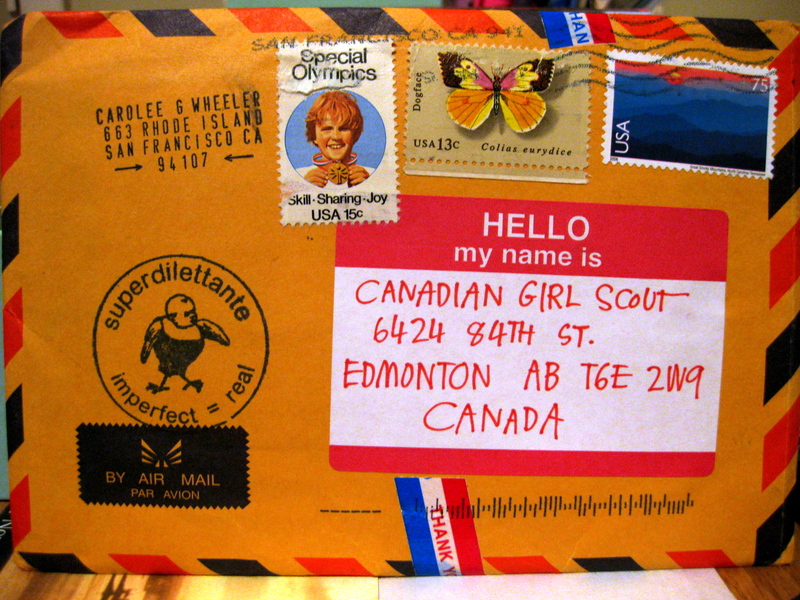 I can’t believe what I found in the mailbox today… an unsolicited, unlookedfor, unimagined piece of mail art from a totally unknown person :D And they even addressed it to Canadian Girl Scout ! I guess that’s me ! 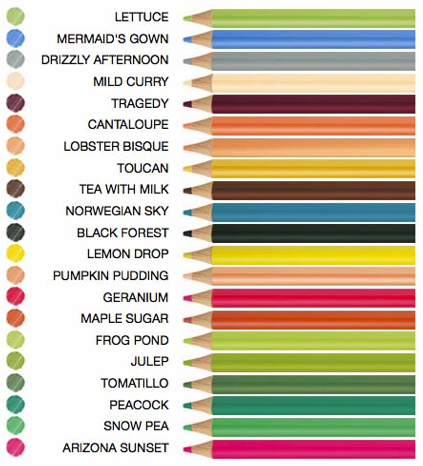 WoWzers…. It has beautiful stamps, thick cardboard, a lovely seagreen colour and a picture taped to the other side. I feel so blessed today. 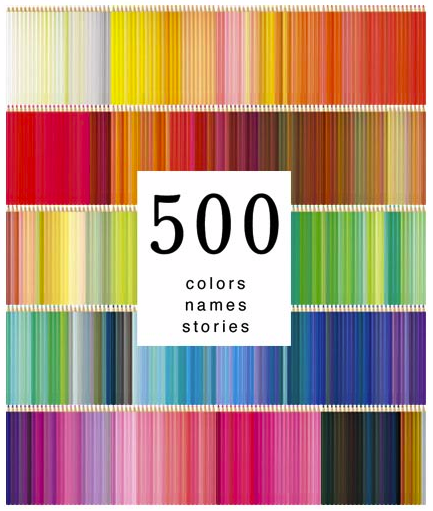 While walking around Chapters with my tall-nonfat-Tazo-chai, I happened upon this new book, released September 1, 2009. I sat down and became engrossed. Each page brought a new sense of excitement and an invigorated sense that, “I could do this!”, which is the precise aim of authors Jennie Hinchcliff and Carolee Gilligan Wheeler. 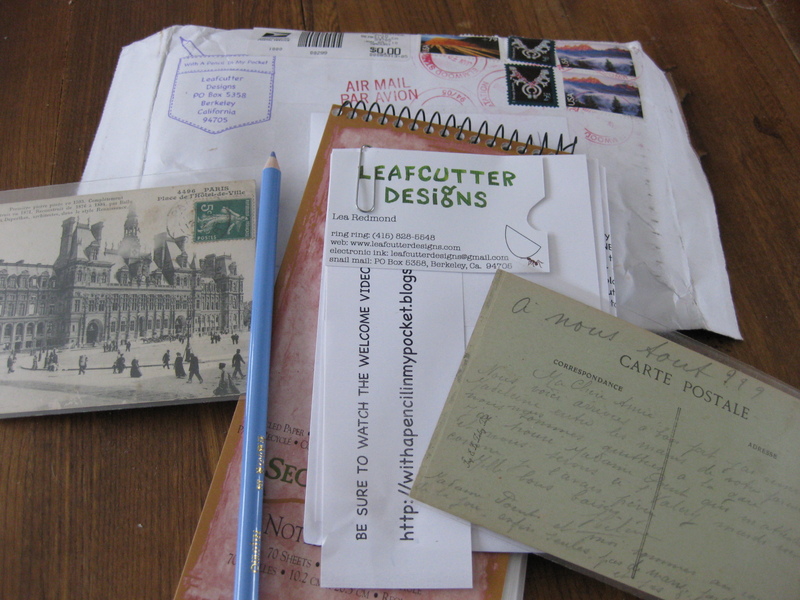 Hinchcliff and Wheeler entice with images of rough and tumbled envelopes lovingly scored, embossed, decoupaged, dipped, stained and stapled, while meticulously describing how you too can pick up pencil and postcard to create a piece of Mail Art in mere minutes. This is not a project-by-project how to description like a recipe or quilting book, but a “we dare you to try it” double-dare to pick up that scotch tape and scissor and send something unexpected to someone. Yes, my friends do deserve wooing. And now, I shall woo to my heart’s content; secure in the knowledge that although I can not draw a stick, I am still capable of sending and receiving ART in the mail. Hallelujah.